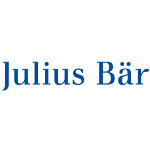 Julius Baer is the leading Swiss private bank with its headquarters in Zurich. Since the beginning of the Formula E series in 2014 the bank is engaged and is proud to be a global founding partner. 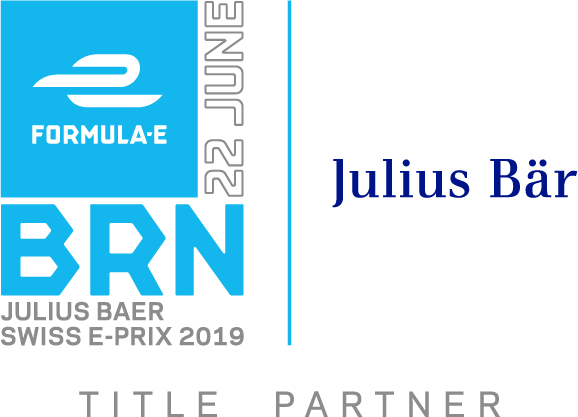 Julius Baer significantly contributed in bringing the Formula E in 2018 to Zurich and is staying title sponsor of the Swiss E-Prix in Bern. SRF broadcasted the «Julius Baer Zurich E-Prix 2018» live on television and on SRF Sport as well as on the SRF Sport App. RTS and RSI also reported live on their online channels. 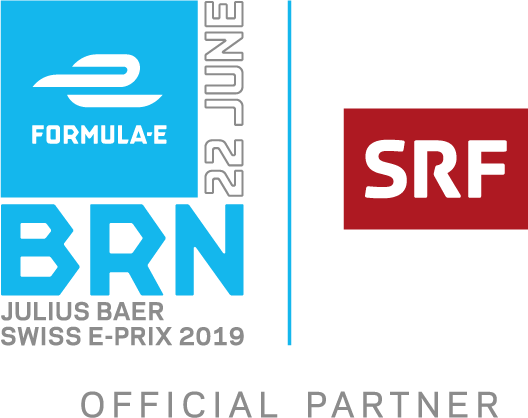 The SRG-channels (SRF, RTS and RSI) will continue to cover the Formula E races in Switzerland until the season 2019/20. The SRG is promoting a livid sport scene and is reporting on all its channels, in all regional and national languages on a Swiss perspective about sports. 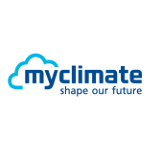 myclimate is partner for an effective climate protection – globally and local. Together with partners from economy as well as with private persons myclimate is willing to change the world future through consulting and educational offers as well as with own projects. myclimate is doing this as a charitable organisation with a focus on the market and the customer. 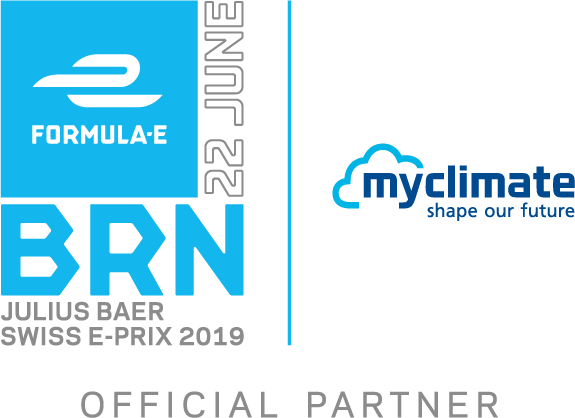 As sustainability partner of the Swiss E-Prix, myclimate helps to reduce and compensate the CO2 emissions of the event. 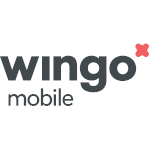 On board since the first Swiss E-Prix 2018 in Zurich, WINGO is our National Mobile Phone Partner and guarantees that our employees may be reached at all times. 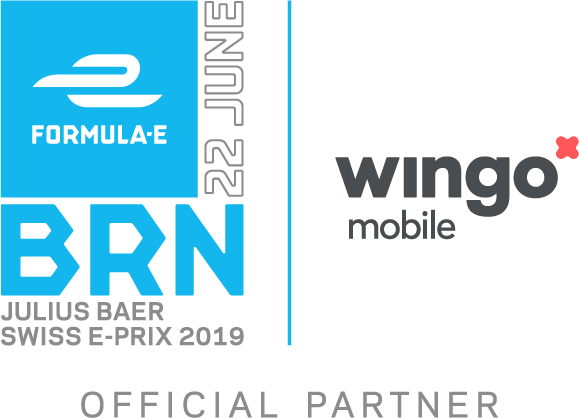 As future oriented companies with innovative offers Wingo and Swiss E-Prix complement each other perfectly. Planning and designing a racetrack in the city center requires a high degree of networked thinking. 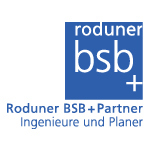 Roduner BSB + Partner AG from Bern/Liebefeld are working together with the city of Bern since more than 15 years. 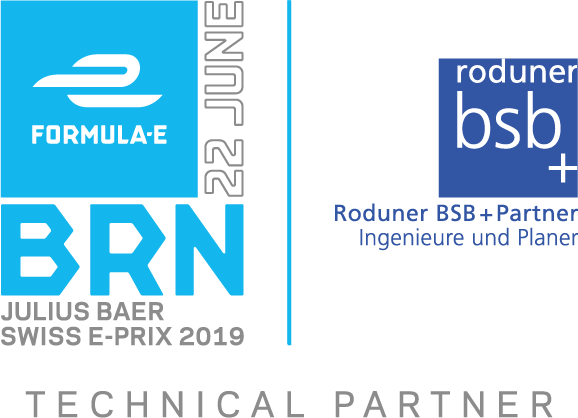 We have thus a solid partner taking care of the planning and control of the traffic routing and civil engineering works related to the Swiss E-Prix in Bern.